Once in a while we experiment with event themes and allow Gaia to surprise us with a topic. These intimate and lively events are always a special treat for those who attend! We loosely title them What's New & What's Next and let Gaia retitle them later on. If you have an opportunity to attend one, don't miss it. If you have been hoping for a real 'pick-me-up' this is it. 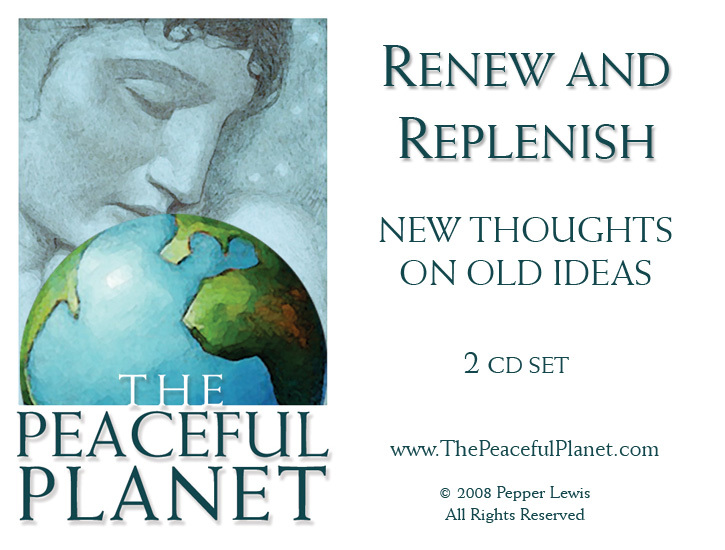 In this CD, Gaia humorously and playfully addresses a wide spectrum of subjects and questions. Helpful suggestions, tools of discovery and practical examples abound. Uplifting, welcome and perfectly timed.